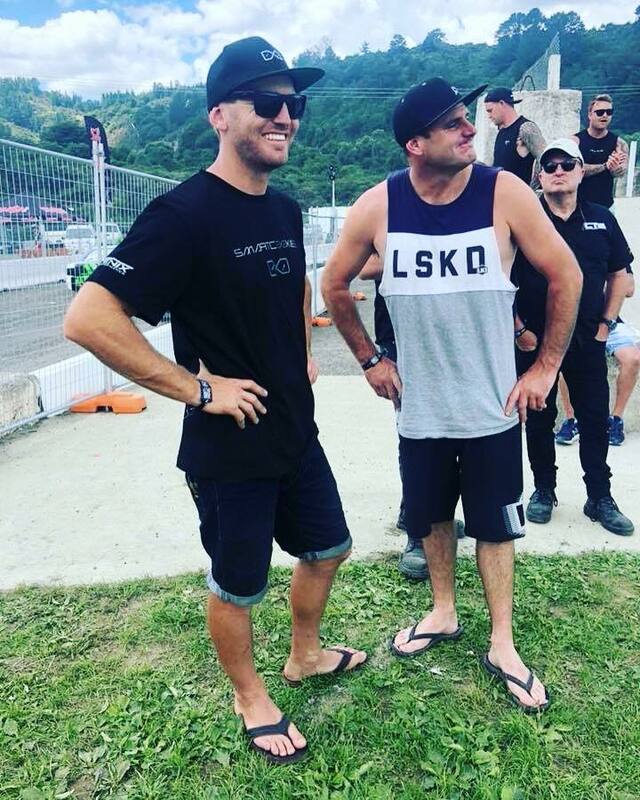 Last week Link ECU caught up with drifting legend, Gaz Whiter, to have a chat about where it all began, his career highlights, his relationship with Link ECU and where to next. 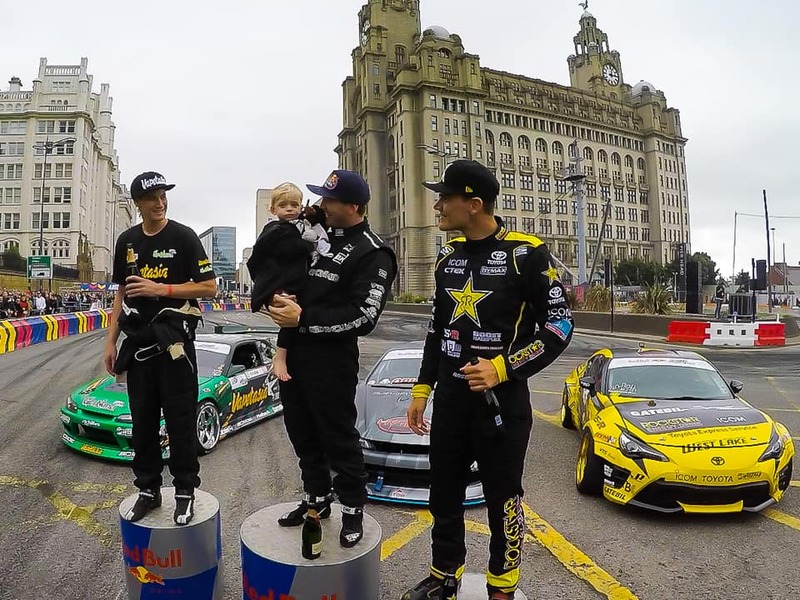 This focus on driving-first is one of the keys to his success. “Every time I get in a car I learn something new.” And he has certainly had plenty of learning time. 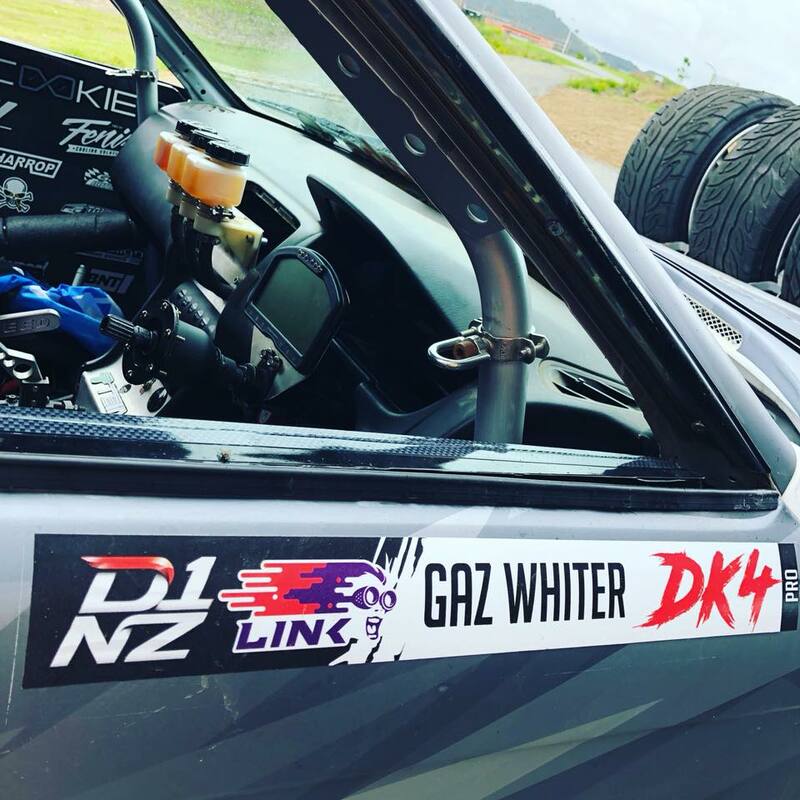 Over the past 15 years Gaz has had the most wins of any D1NZ Driver, winning four NZ Championships, been named Redbull Driftshifters Champion 2018, been a Redbull Worldchamps competitor and won many other one-off events. He’s also been the Kaipara Sportsperson of the year. In essence, Link ECUs have technical capability far beyond their price tag, taking the punishment on track without punishing the wallet. 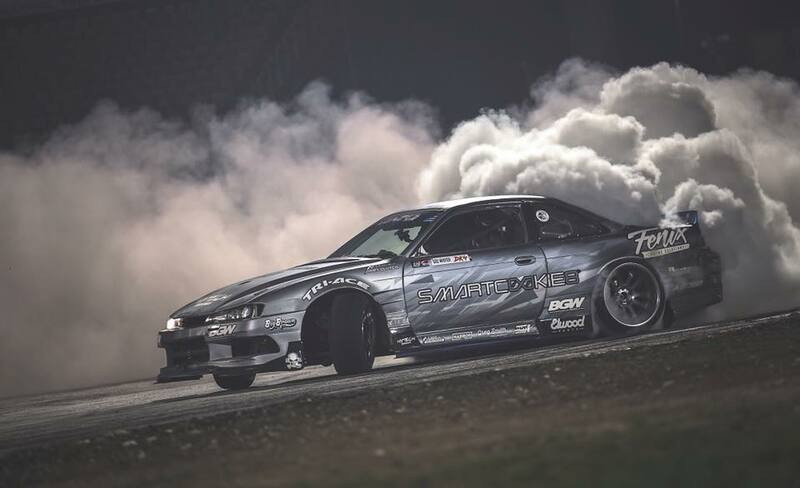 When asked what advice he has for anyone wanting to get into the game or become a world champion, he replied, “Drifting is expensive, with cars costing anywhere from $50,000 – $500,000. You’ll rip through a set of brand new tyres in two laps and go through 30 sets over a weekend. So for starters, don’t concentrate too much on power. Get an underpowered car and learn to driver properly first, it will pay off in the long run. With an underpowered car you can drive more and refine your skills. 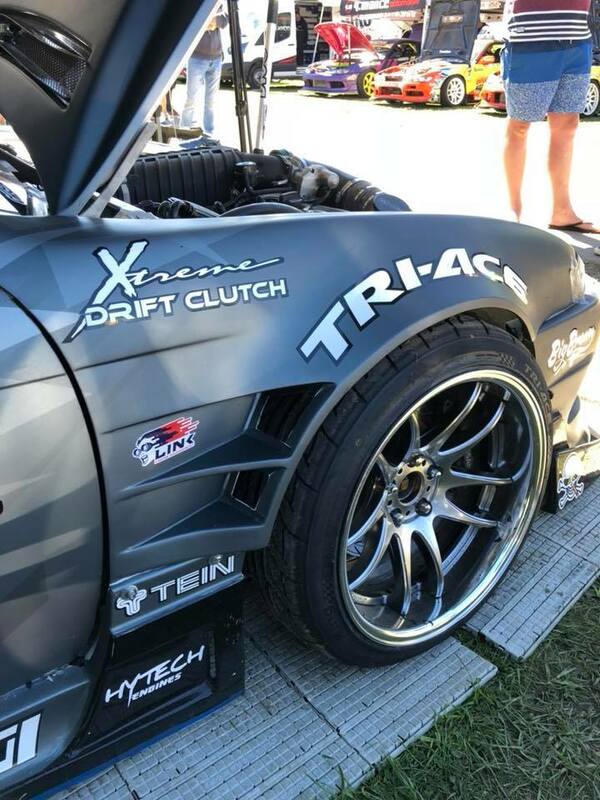 Go to track days, focus on seat time and work your way up.